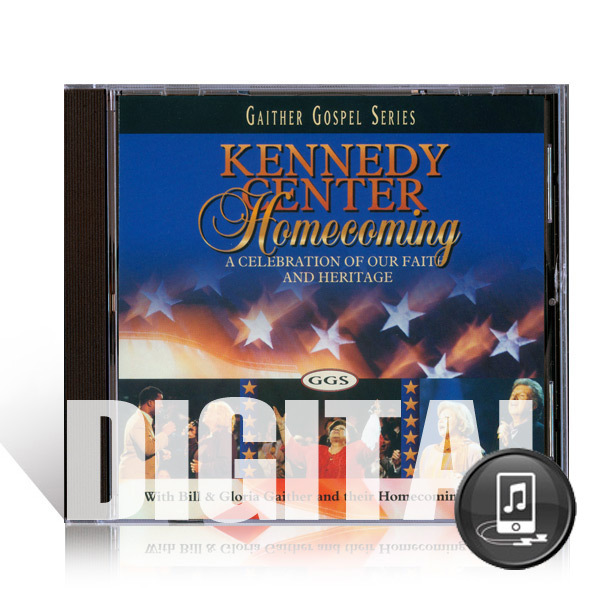 Have you ever wished you could listen to your favorite Homecoming songs one right after another? 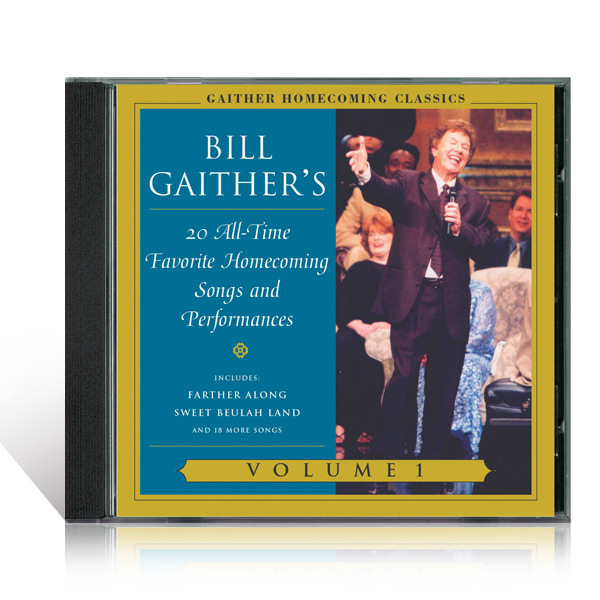 Now you can with the Homecoming Classics Series! 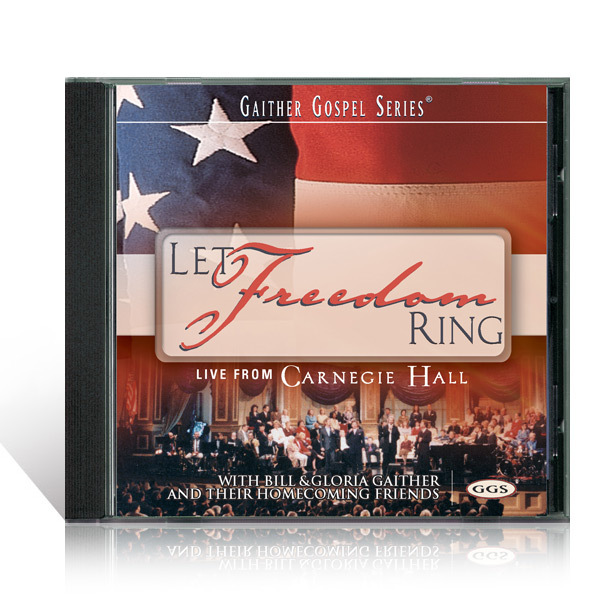 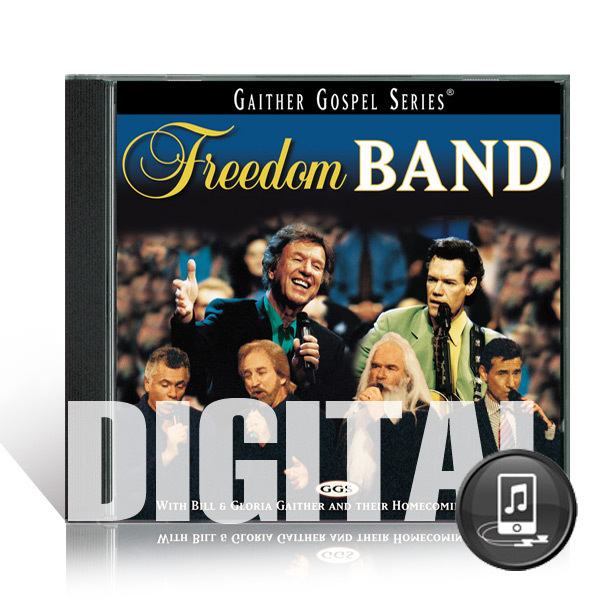 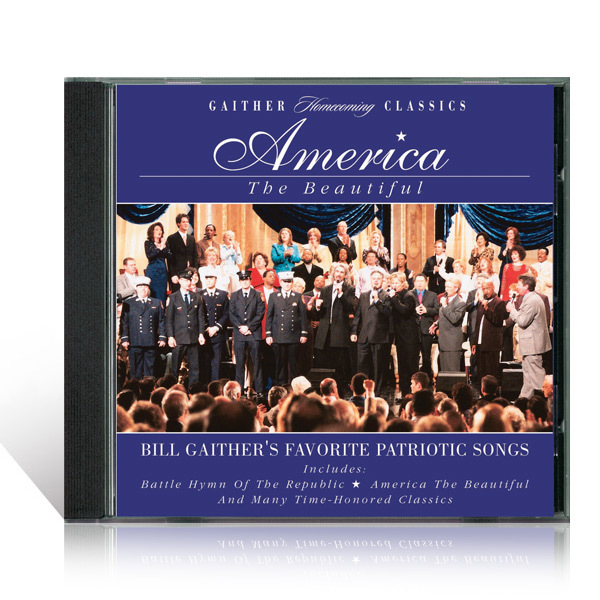 Each volume contains a selection of the most requested performances from the Gaither Homecoming Series.America The Beautiful features 11 of Bill Gaither's favorite patriotic songs.